Summer is almost here! If you're in Texas, the heat has arrived. Grills are ready to go, graduations are taking place and vacations are almost a reality. We want to make sure you make the most out of the summer to get and stay healthy. The season's also a great time to get some of your health-related to dos out of the way. 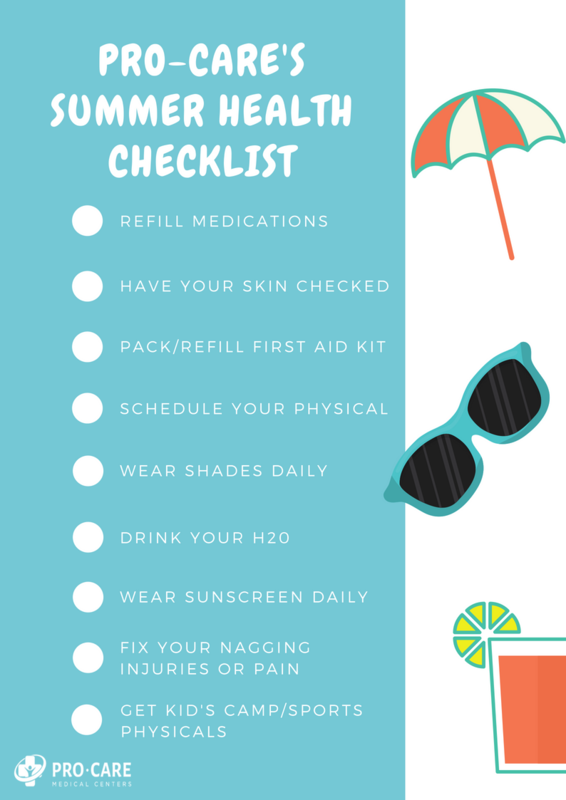 So, we put together a handy dandy Summer Health Checklist checklist for you to use as a general guide to have a great, healthy summer ahead. You can view or download a printable version here. Here's to a healthy and safe summer 2018! What’s Instrument Assisted Soft Tissue Mobilization?